NetMotion Software accelerates business-critical applications, hybrid networks, and mobile devices. NetMotion gives IT decision-makers robust intelligence and control over devices, applications, and networks to increase operational efficiencies and end-user productivity. The company has received numerous awards for its technology and customer support and consistently receives an impressive customer satisfaction Net Promoter Score (NPS) of 91, significantly exceeding NPS averages in the technology and telecom industries. 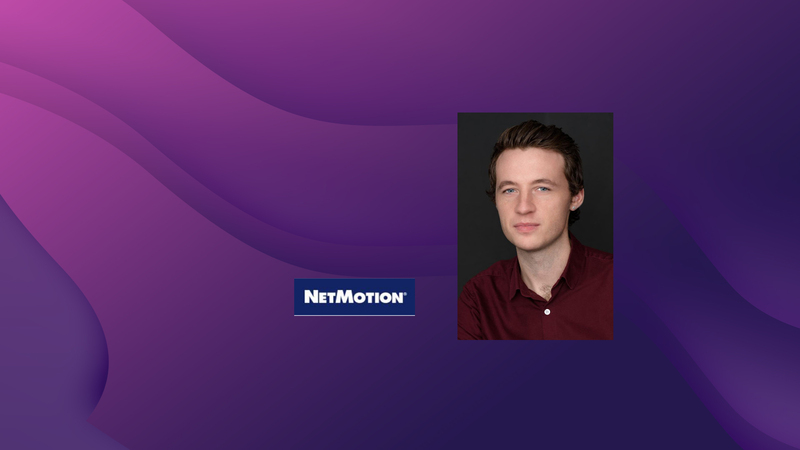 At NetMotion Software, Joel Windels helps IT departments at major enterprises around the world like AT&T and US Foods manage the performance of their workers’ mobile devices, whether that’s tablets scanning pallets on a warehouse floor or office workers using Office365 on their smartphones from home. Joel is also extremely knowledgeable about how changes like 5G and new Wi-Fi standards will affect mobile workers and the IT departments that have to support their devices, as well as the security risks of an increasingly mobile workforce and how those risks can be mitigated. The growth of mobile workers, both in tech and non-tech jobs like airport baggage handlers and police officers, and the issues that arise when these workers are forced to rely on Wi-Fi or cellular networks to do their jobs. The data security risks that are problems for mobile workers and how to avoid them. How modern smartphones have become extremely secure, and the risks of getting your data stolen are moving to the network and how data is transmitted, not the device itself. How the 5G rollout will help, but not solve many of these issues. The growing trend of companies limiting BYOD policies and moving workers towards a mix of corporate-owned and personal devices.